The PlayStation 3 first hit shelves in 2006 and in tech terms this is like a million years ago. 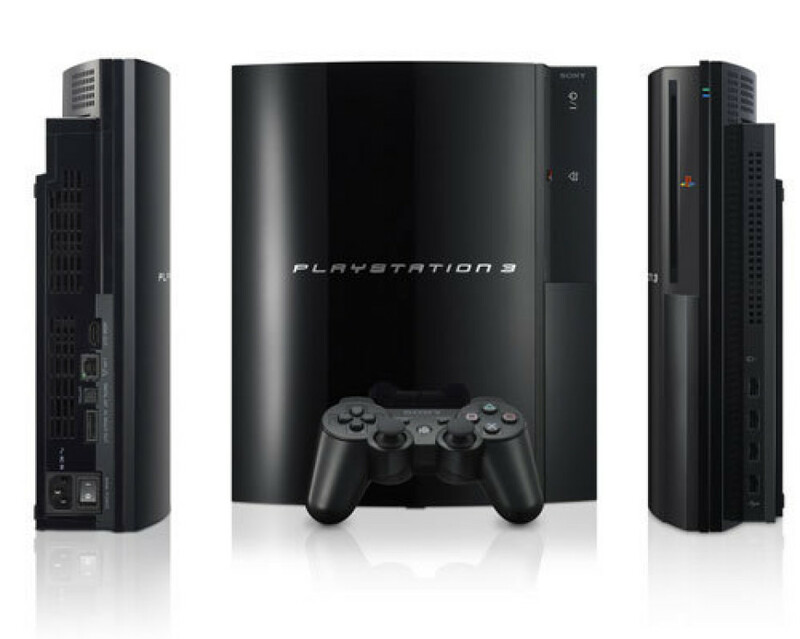 The age of the PS3, its size and the not-quite ready PS4 have prompted Sony to update the PS3 a bit – so expect to see a new Super Slim version of the PS3 in the next few months. The super slim version is not exactly a surprise – back in July a number of leaked images revealed a device carrying the CECH-4011B product name and it looked exactly like a trimmed down version of the current PS3 gaming console. Sony has a history of updating its console hardware by making internal components smaller and combining them in different ways so the slim PS3 seems like one of these devices. Not much is known about the internal hardware though, although some people think Sony has replaced the hard drive with flash memory. As to storage there’s a rumor saying the Super Slim PS3 will ship with 16 GB of internal storage but leaked information coming out of a German retailer suggest the amount of memory will be just 12 GB. The German company also believes Sony will launch the device next month after officially announcing it at the Tokyo Games Show, which starts on September 20. Pricing is also unknown as of now but the limited amount of memory hints of low price with some analysts thinking the Super Slim PS3 will sell for as low as 150 USD. Sony may also opt for a lower price, which will make the Super Slim PS3 even more competitive in the wake of the Nintendo Wii U launch.